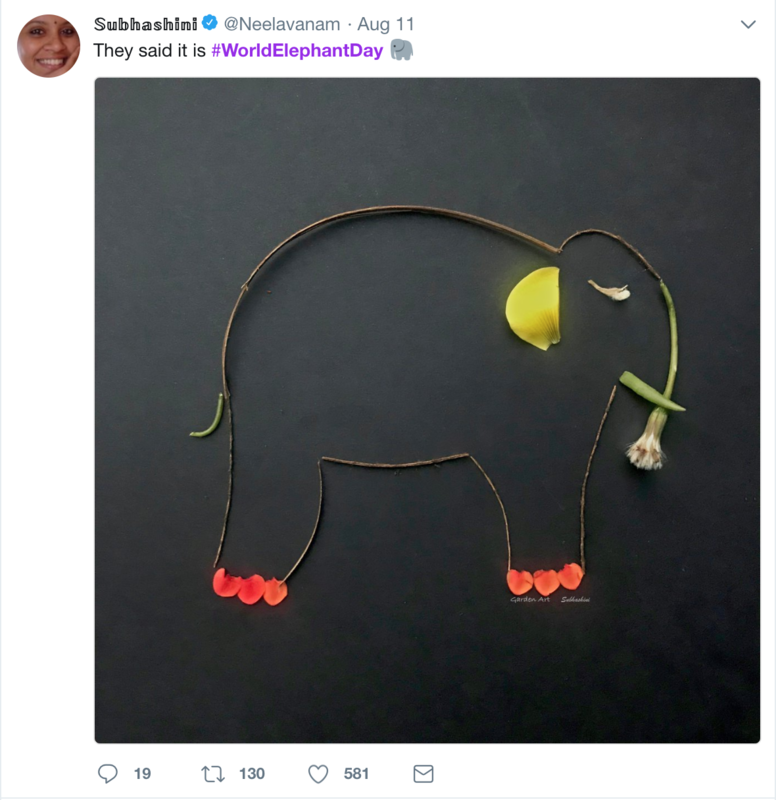 Yesterday was World Elephant Day and the world wide web was alight with celebration. 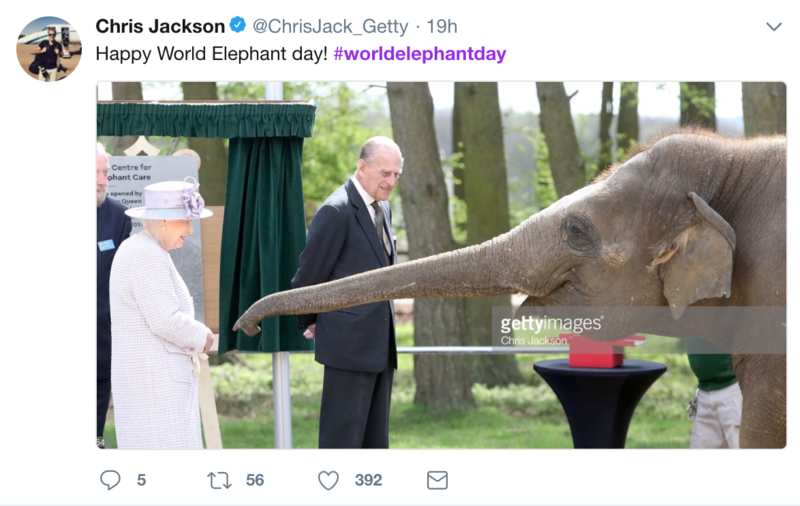 Probably none more so than Twitter, however, which gave us everything from celebrities waxing poetic about their love for this threatened giant to some unbelievable elephant art made out of materials like sand and ice. 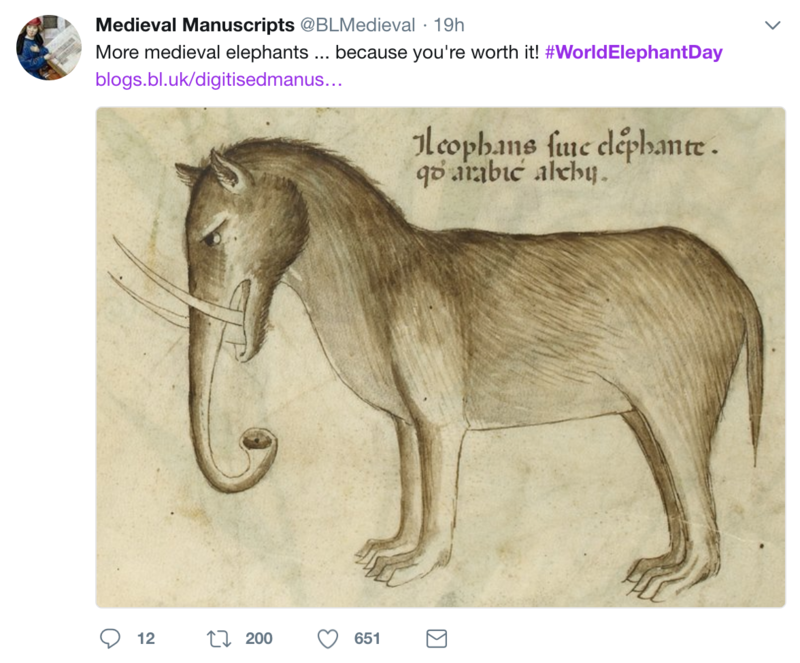 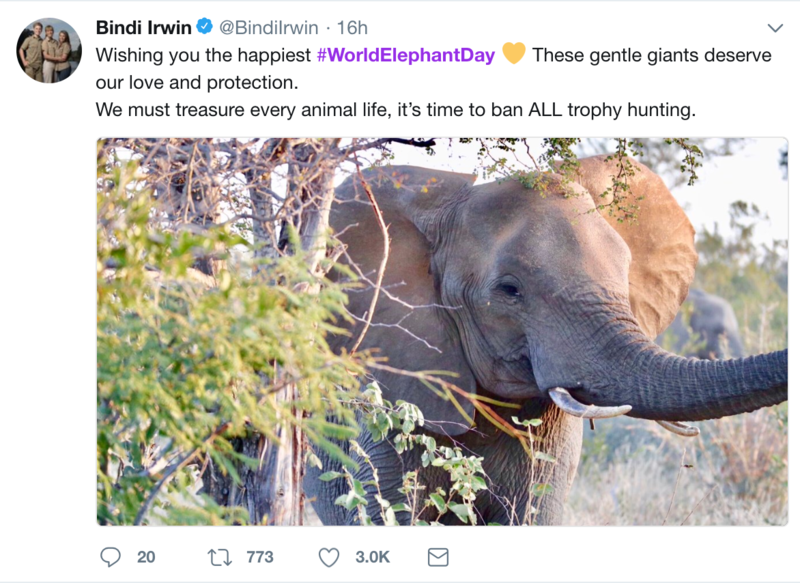 Behold below, some of our favorite tweets from #WorldElephantDay. 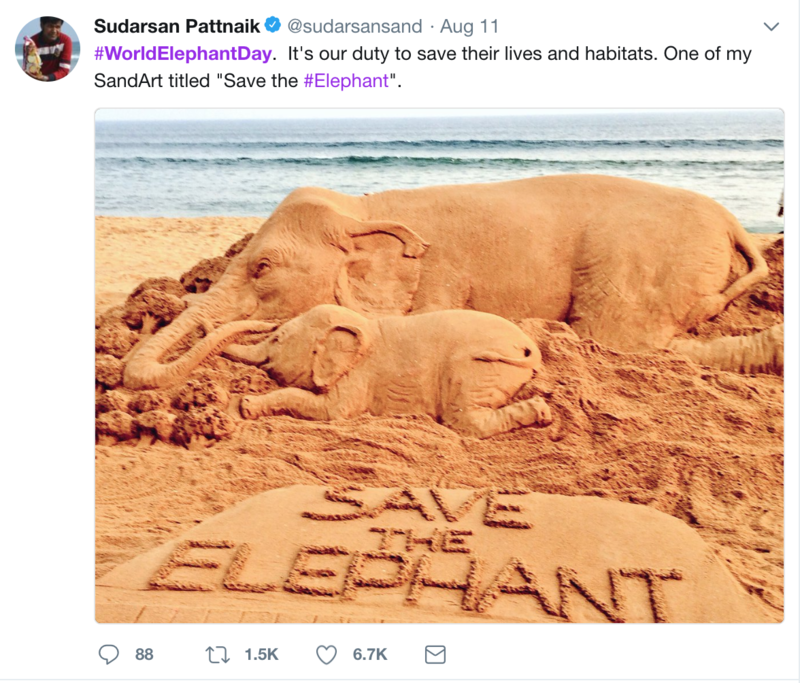 We've always thought elephants would enjoy the beach. 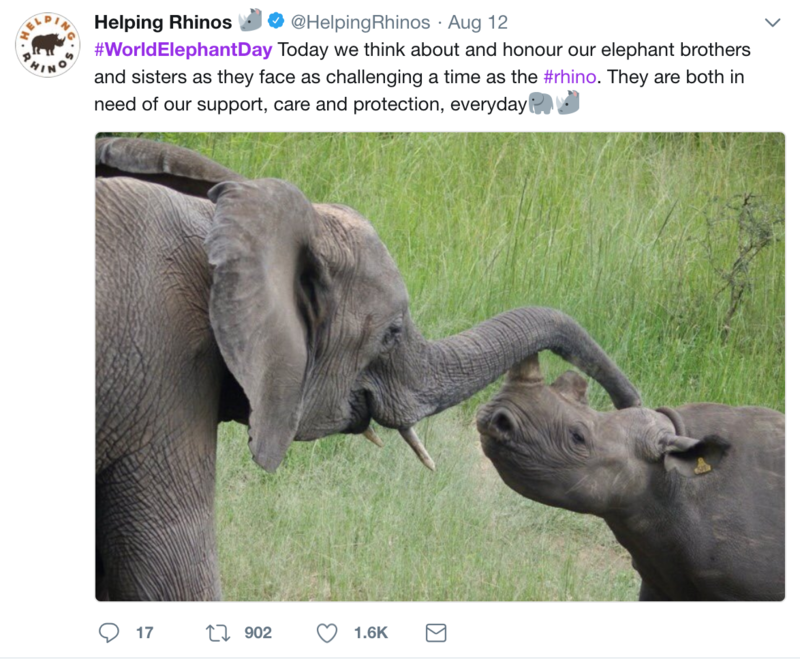 Even some love from our rhino brothers and sisters. 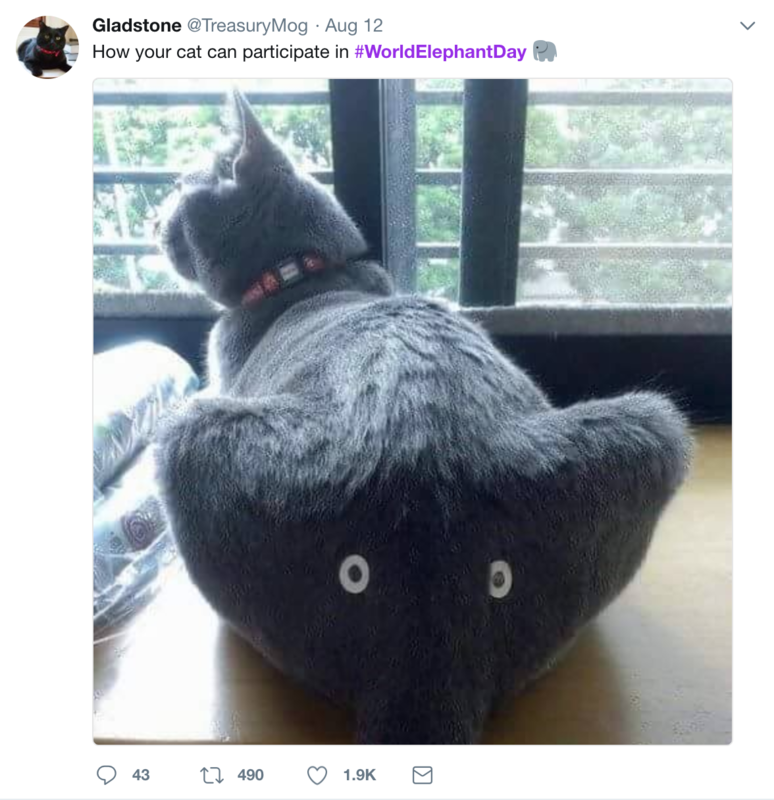 A good dose of humor. 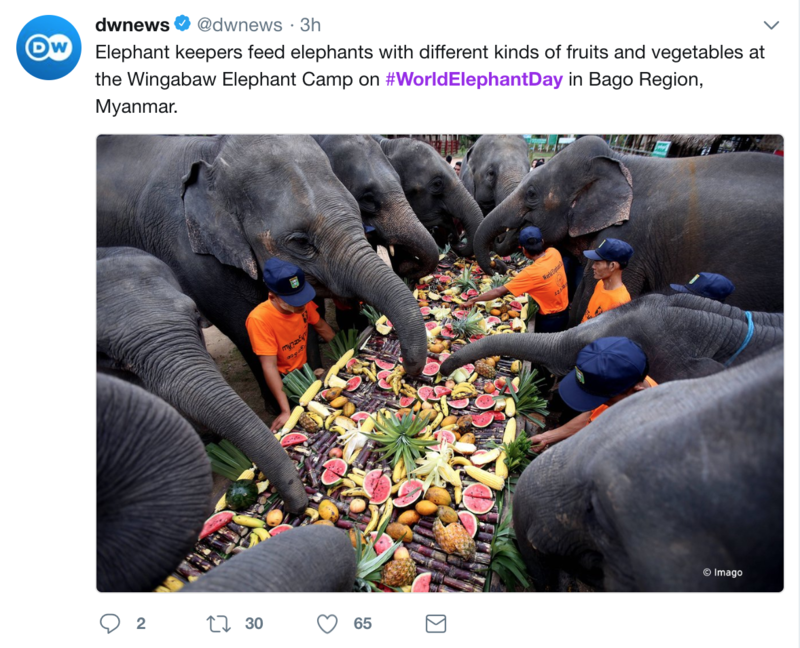 A feast fit for a royal. 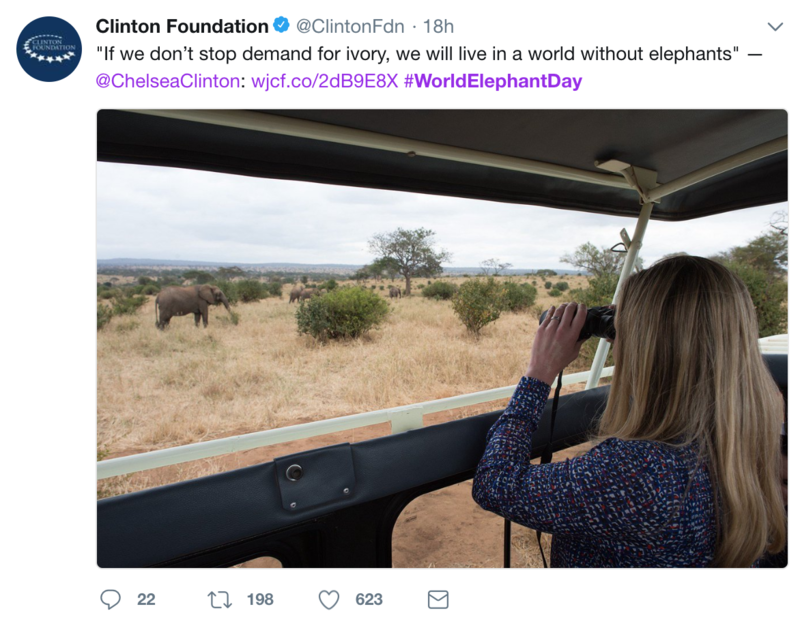 Important words from Chelsea Clinton. 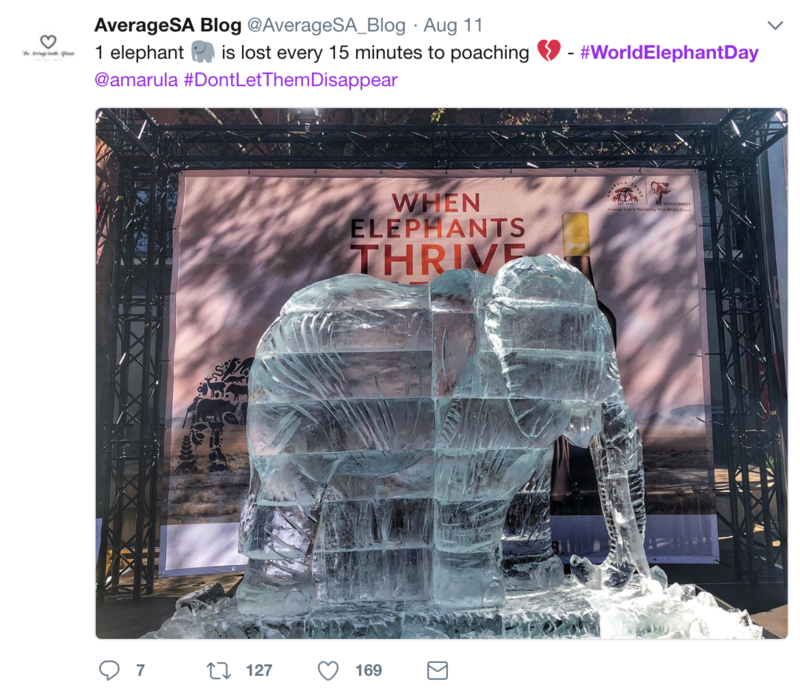 An ice sculpture that, when it melts, will represent how elephants are disappearing from the planet.